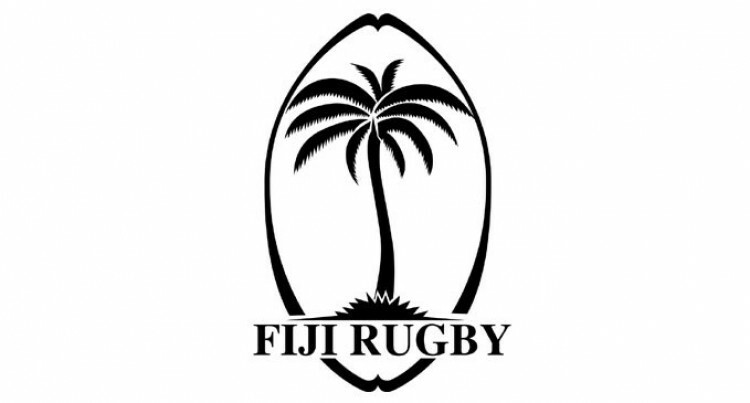 Fiji Rugby Union is pleased to announce the appointment of a number of key coaching positions to the Fijiana 7s and likewise the Fijiana XV High Performance Program. Mr.
Fiji Rugby Union is pleased to announce the appointment of a number of key coaching positions to the Fijiana 7s and likewise the Fijiana XV High Performance Program. Mr. Saiasi Fuli has been confirmed as the Head Coach of the Fiji Airways Fijiana 7s who are currently mid-season in their 2019 HSBC Women’s Sevens Series campaign. Mr. Fuli will step into the role following a successful 2018 season as Assistant Coach with the Fiji Airways Drua and prior to that the Fiji Airways Fijian 7s Team. Fuli is a former Flying Fijian and Fiji 7s representative and has coached at Provincial and Club Level. Ratu Alivereti Doviverata has been confirmed as the Fiji Airways Fijiana XV Head Coach. The Women’s XV have a very busy schedule next year and Ratu Dovi is tasked to continue with program he started last year and continue the talent development programme in lead up to qualification for the 2021 Women’s Rugby World Cup in New Zealand in 2021. Supporting the new Head Coach Saiasi Fuli in the Fiji Airways Fijiana 7s programme is the new Strength and Conditioning (S&C) Coach Mr. Eroni Sotutu. Mr. Sotutu joins Fiji Rugby Union from High Performance Sport New Zealand where he delivered programming for a multiple range of sports including Rugby 7s. Mr. Sotutu also completed an internship with the Fiji Men’s 7s in 2017. In view of Mr. Naca Cawanibuka new focus on our on-island Strength and Conditioning program and to assist and develop and upskill all our local provincial, schools and clubs Strength and Condition Coaches, the FRU has also confirmed the appointment of Mr. Ian Gibbons as the Strength and Conditioning (S & C) Head Coach for the Fijian Sevens Team. Mr. Gibbons has a wealth of experience having previously held roles across the UK being Strength and Conditioning Coach with Rugby (Saracens) and rugby league (Scorpions). CEO, Fiji Rugby Union highlighted that the appointments are vital as we target to do well in the HSBC Woman’s and Mens Series with the view of qualify and retain our Gold Medal for the Mens 7s and a medal for the Fijiana 7s at the 2020 Olympic Games. We also target to qualify for the World Rugby Women’s World Cup in 2021.